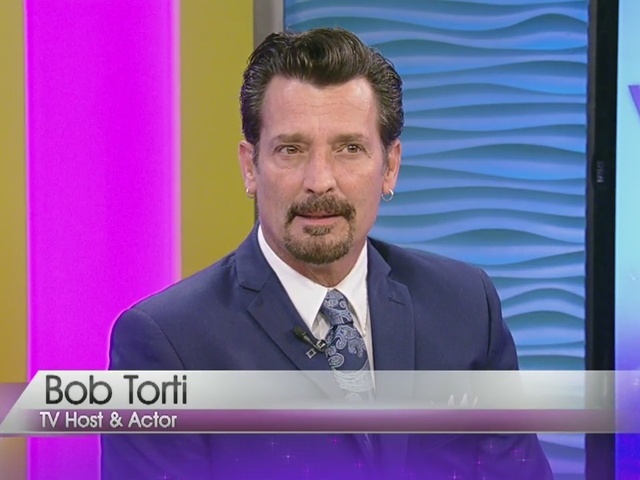 Bob Torti guest hosts on VVL! 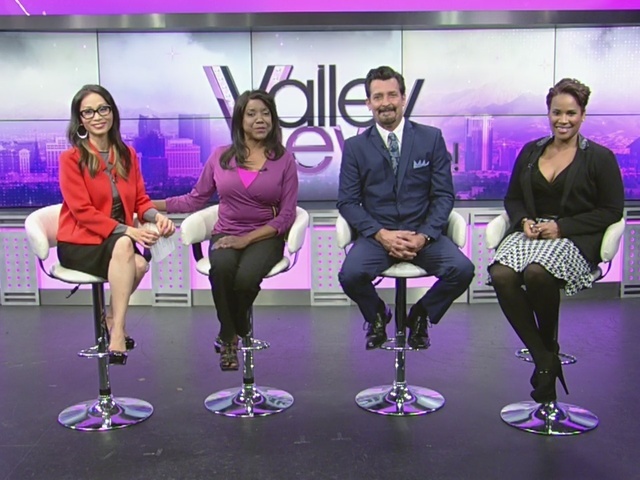 Las Vegas talk and lifestyle; Rikki Cheese, Megan Telles and Dao Vu host. It's Tuesday and an extra special day on Valley View Live! because entertainer Bob Torti returned as our special guest host!